ginla has stepped up his play and shown to Flames fans that he is still the leader of their team who is capable of dominating on a nightly basis. How many teams in the NHL have a leader, a captain, an offensive force, a physical presence, a marketable personality and a charitable contributor all wrapped into one person? The one that immediately comes to mind when listing all these qualities is the captain of the Calgary Flames, Jarome Iginla. Now while things have not gone exactly as planned in Calgary so far this season, if there is a player who can lead a team like the Flames back into playoff contention, it is certainly Iginla. 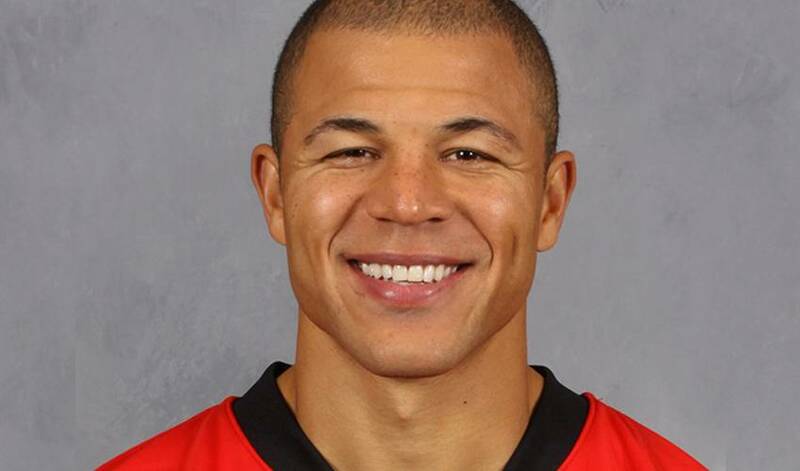 Following a recent rough patch where many in hockey’s chattering masses were calling for him to be traded, Iginla has stepped up his play and shown to Flames fans that he is still the leader of their team who is capable of dominating on a nightly basis. Now while the road back to post-season contention is going to be a long and arduous one, you can bet that Iginla will be the player who the Flames follow as they work to turn their season around. If he continues to play the way he has over the past week, better results are surely on the horizon in Calgary.